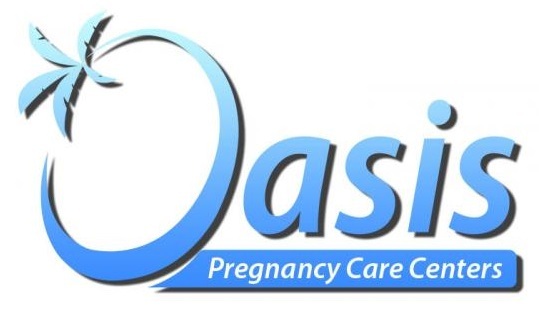 We are happy to be able to support Oasis Pregnancy Care Centers, bringing life to unborn babies and eternal life to their families. Pete and Ellen, founders of Oasis have an extreme desire and have been very effective in saving babies and seeing lives change in the process. We have been blessed by Scotty and Jessica who have literally reached thousands of men and women who others have given up on. It is a pleasure to be a part of this ministry. We are part of and support the Florida Baptist Convention. The Florida Baptist Convention works together with member churches to help mobilize in missions and ministries reach around the world with the gospel of Jesus Christ in word and deed. This team brings valuable resources and programs to make disciples of all nations. Just like the uniqueness of each of our communities; Missions and Ministries takes on many different shapes and sizes, meeting human needs that will ultimately lead to life transformation. Disaster Relief and Recovery, Migrant Ministries, Blind Ministries, Refugee Resettlement, Literacy Missions, Chaplaincy Ministries and the Mobile Dental Unit. 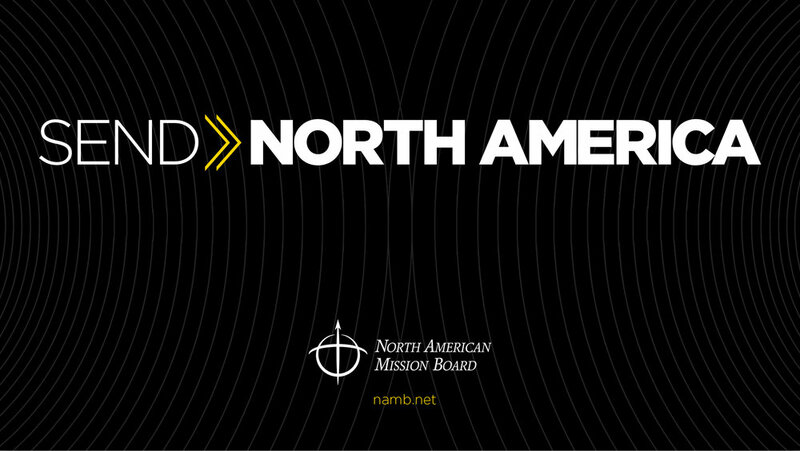 Our support also includes the International Mission Board, who, in a nutshell, provides assistance to impoverished people through the world with physical assistance and the Good News of Jesus Christ.